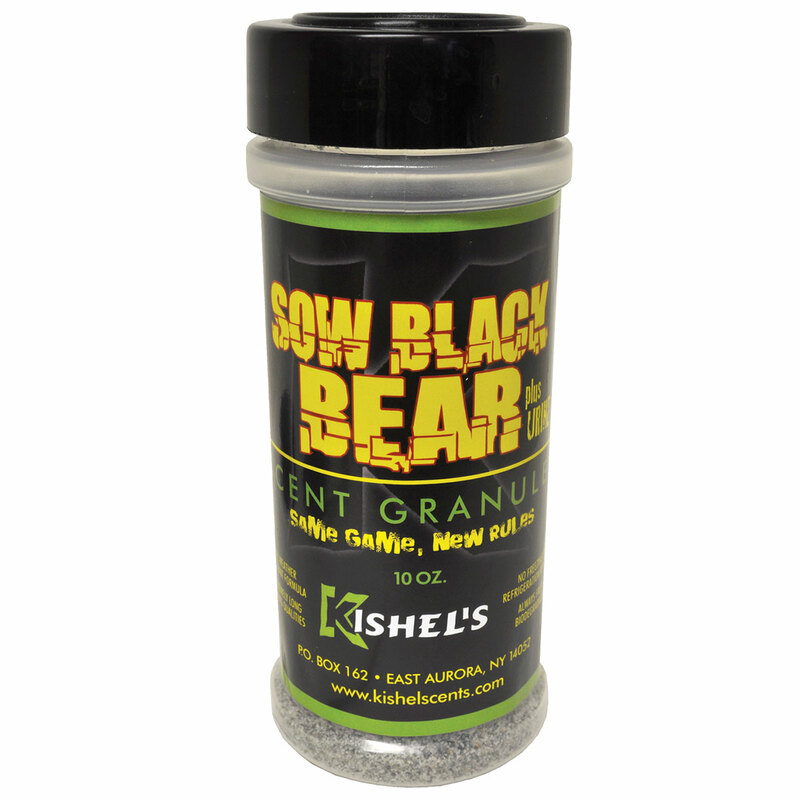 Kishel's products are packed with over 40 years of trapping and hunting experience. We pride ourselves on making a quality product guaranteed to drive results! 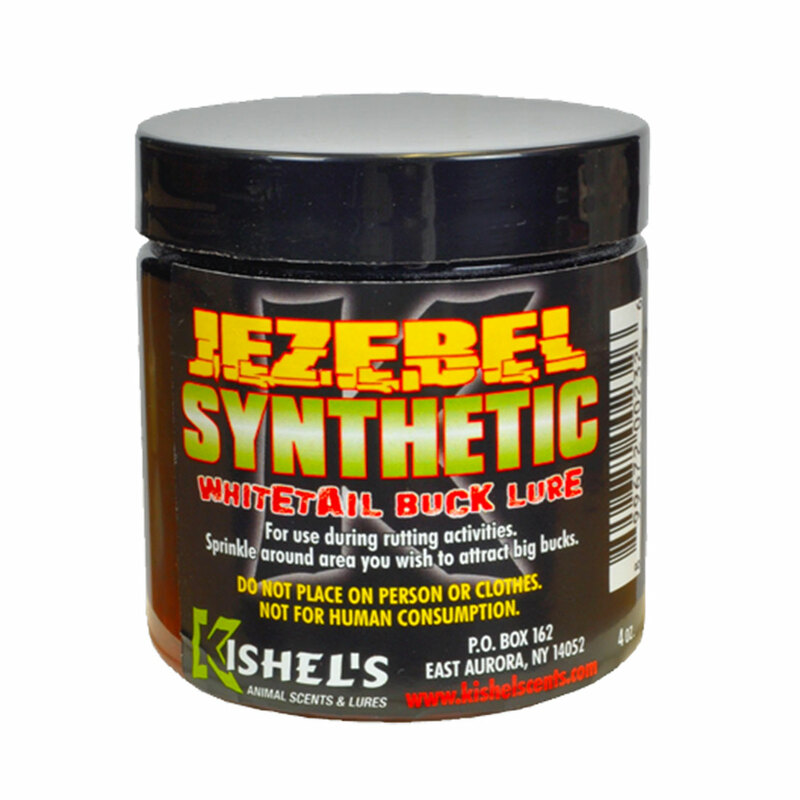 Try our line of hunting products that are so effective that you have to use them yourself to believe the results! 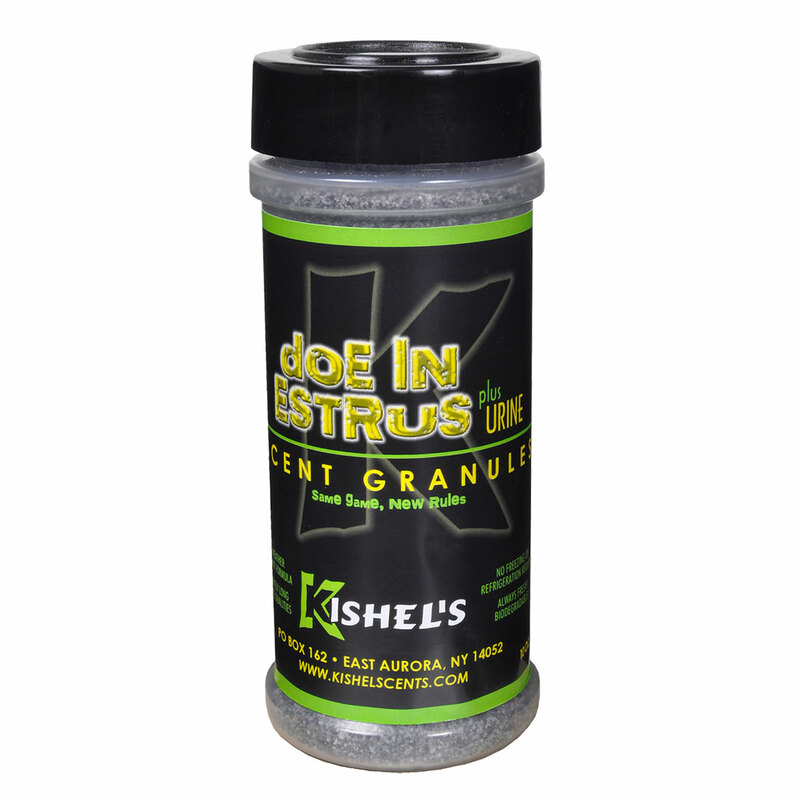 From our world-renowned scent elimination product’s to our specially formulated deer scents that attract the monster bucks, Kishel’s is dedicated to bringing hunters the highest quality products…period. 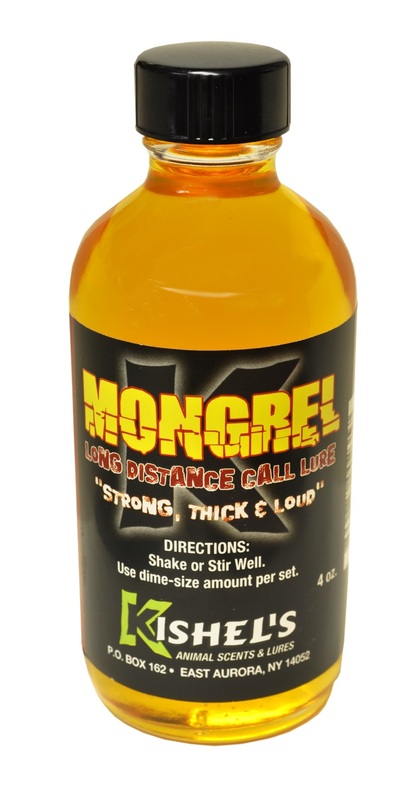 Deer Scents, Urines & More! Fishermen, looking to get in on the Kishel’s Action? We have something for you as well. 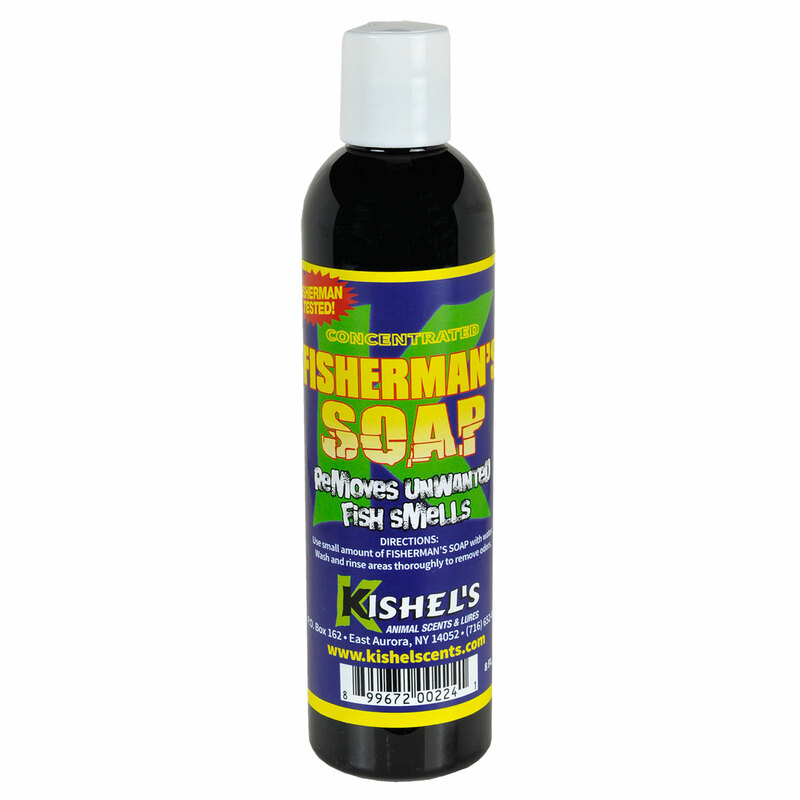 Fish love our specially developed fish scent because every bottle is jam-packed with enhanced, fish-grabbing ingredients. Finally land that trophy of a lifetime fresh or salt water game fish! 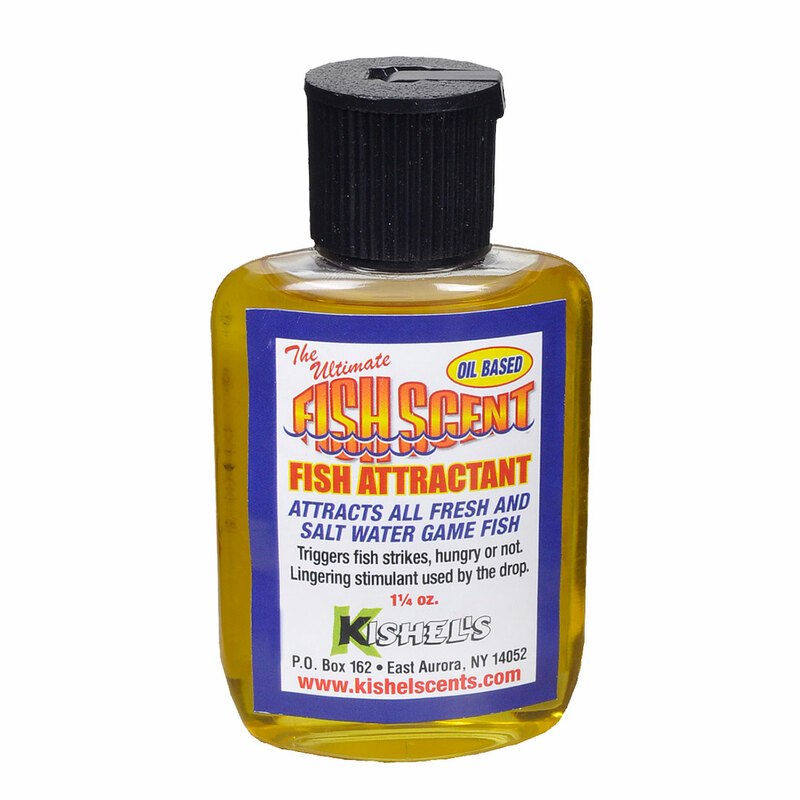 Our Fish Scent catches more fish! 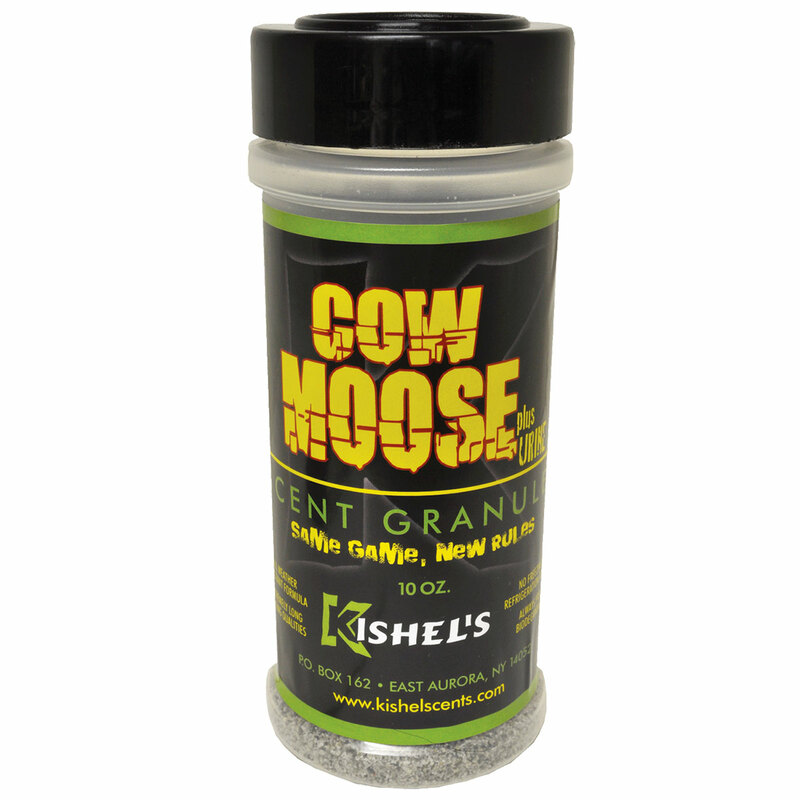 Purchase one of our effective trapping lures and see the Kishel’s difference! From coyote, fox, raccoon, beaver and everything in between – Kishel’s wide range of trapping lures keeps ’em all interested and coming for more! 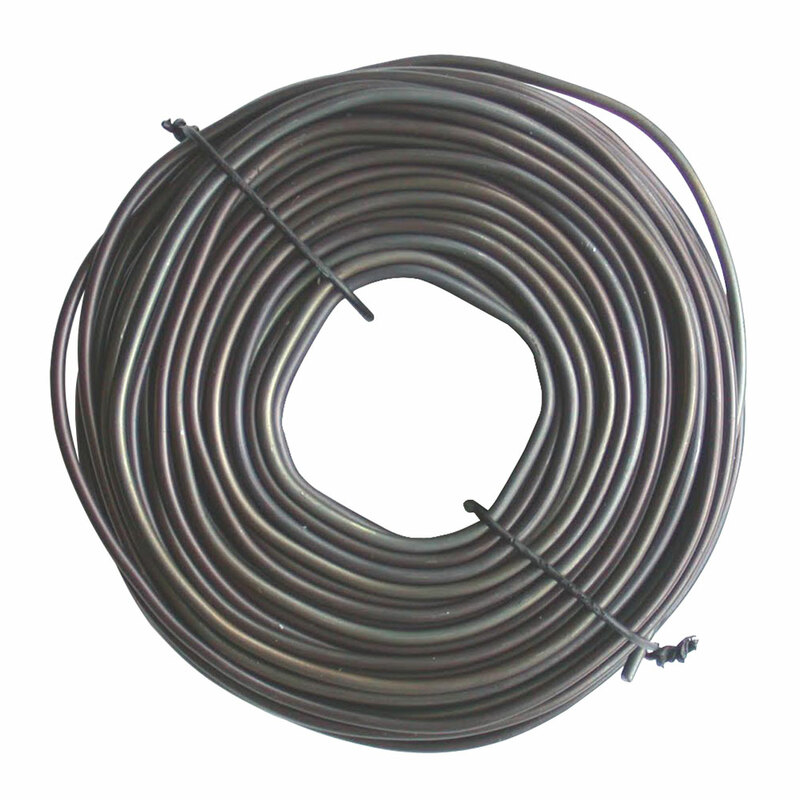 Also, take a look at our large selection of choice trapping accessories. 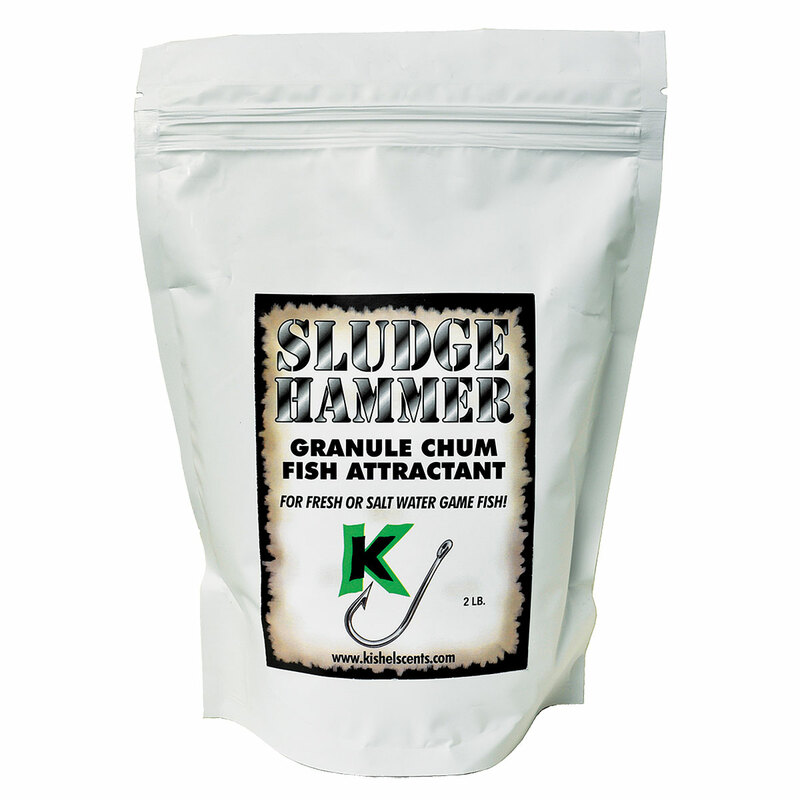 Trapping Lures, Trapping Supplies & More! 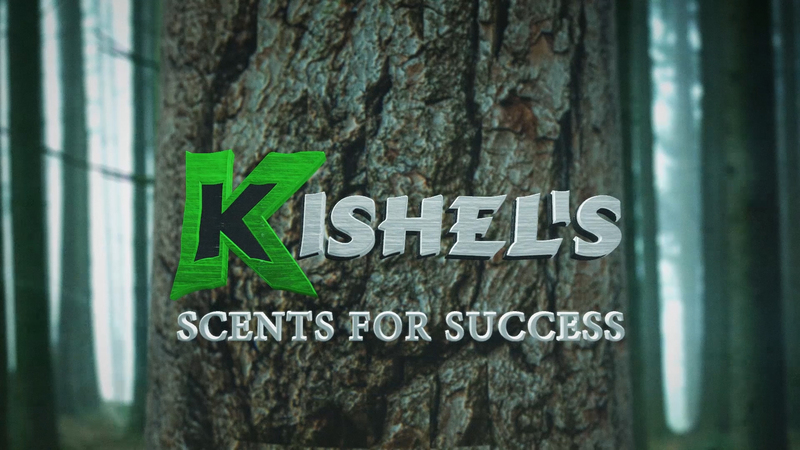 At Kishel’s, we pride ourselves on delivering products that produce results time and time again. 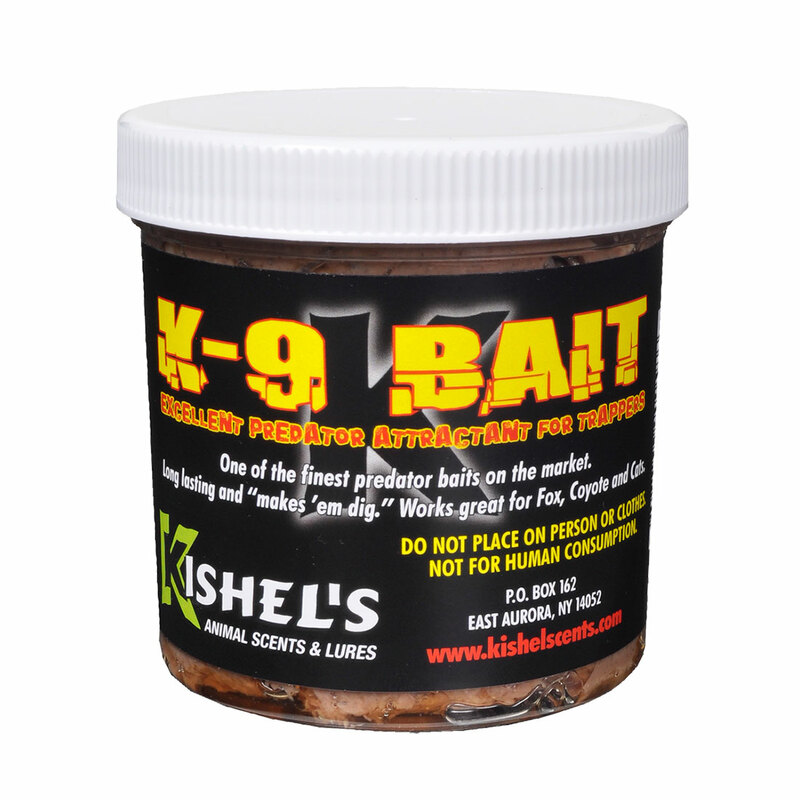 Whether you are trapping predators, hunting big game or sport fishing you can count on Kishel’s products to deliver a superior experience. 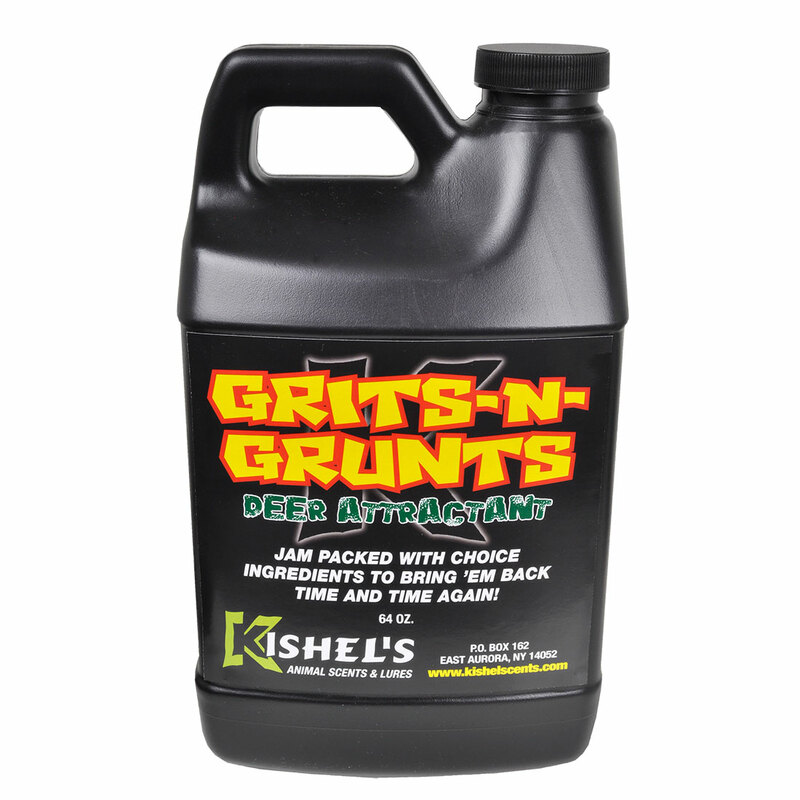 At Kishel’s Quality Animal Scents and Lures, our mission has always been to produce the most advanced, most effective animal scent stimulants on the market. Still to this day, our mission statement hasn’t changed. 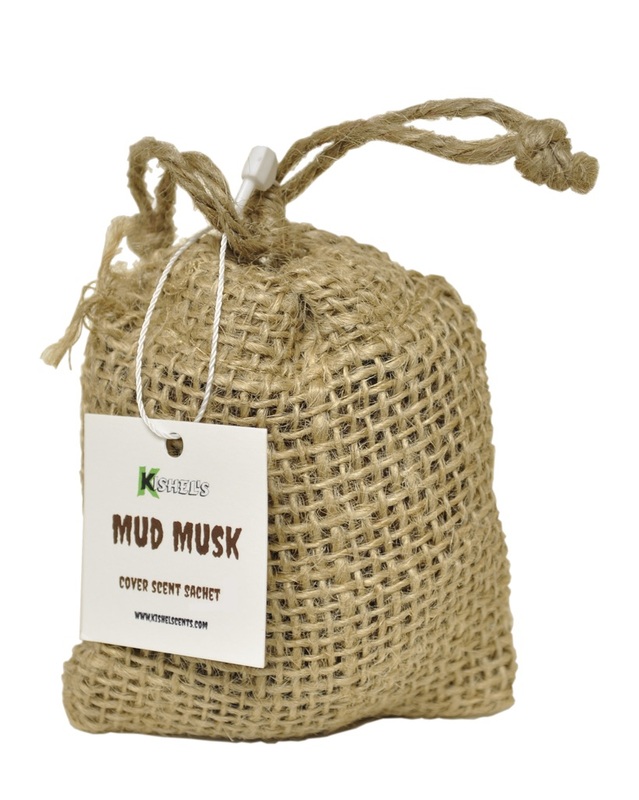 Decade upon decade, our products have been bringing success to the most discriminating hunters, trappers, dog trainers, fisherman, photographers, biologists, animal researchers, and many others.